We work with thousands of professional photographers, digital artists and online galleries providing canvas drop shipping and white label printing services. 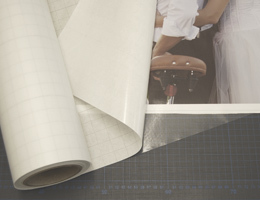 We are experts in white label canvas services where we understand your specific needs and we make sure the ordering and shipping process is seamless from start to finish, leaving you to concentrate on what you do best. 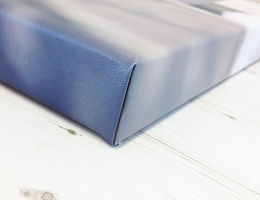 All orders are processed as a white label shipping service so you can be sure there is no reference to Trade Canvas Prints on the canvas, the box or the label so from a customer perspective the product will have come direct from you. If you require your own compliment slips or any other material put in your order boxes then just send them over and we will be happy to oblige. 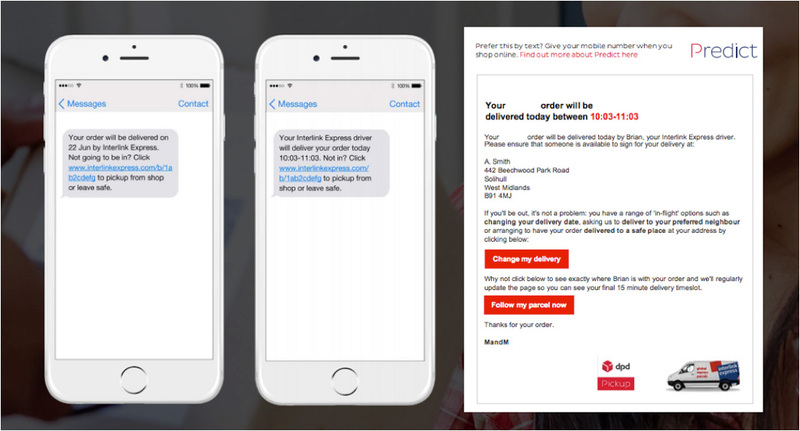 You will receive tracking information once the order has been despatched and you can ship your order directly to your customer or straight to you. For galleries, online artists & photography resellers its often easier to use Trade Canvas Prints to print on demand rather than stocking products and despatching canvas prints yourself, so why not select us as your dropship supplier and we will take care of production and delivery on your behalf as a white label shipping service. There is no hassle and its really that easy! 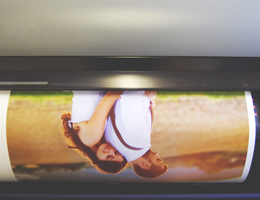 Whether you are looking for dropship canvas printing or just outsourced canvas printing we can offer a professional one stop shop for canvas prints as your partner. 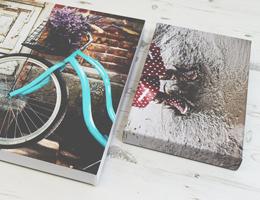 As well as drop shipping we have galleries that batch order canvas prints on demand knowing that their canvasses can be with them the very next day so its fast, reliable and amazing quality.